Click any car, truck, or SUV above to find out more about the INFINITI model's specs, or find a new car in Newark. If you have any questions, please contact the Porter INFINITI sales department by email or give us a call at (302) 223-9262. You can also check our hours and directions page to find us. 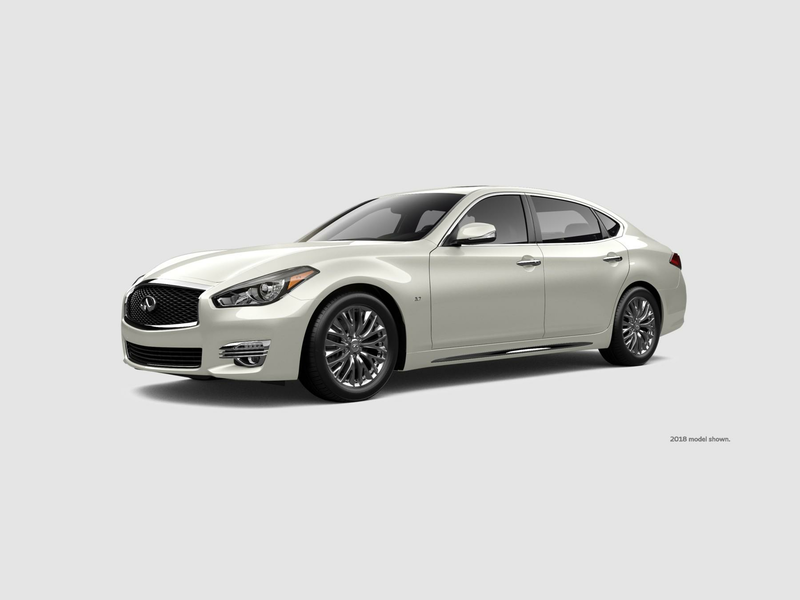 Porter INFINITI of Newark, DE stocks an extensive amount of INFINITI inventory. View the models our dealership is currently carrying above. 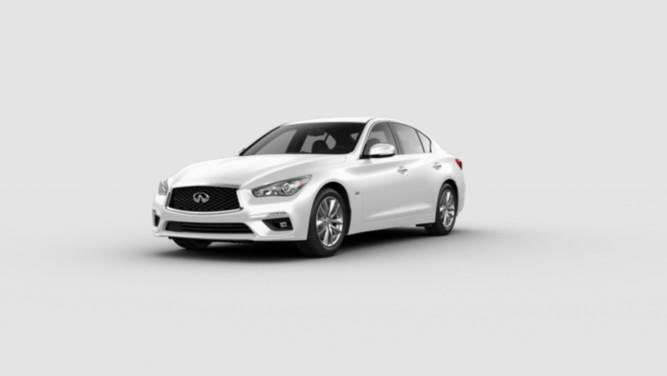 Our INFINITI showroom will allow you to find the perfect new vehicle in Newark, DE for you. Sort our model inventory by vehicle trim options, body styles, price, drivetrain and more. 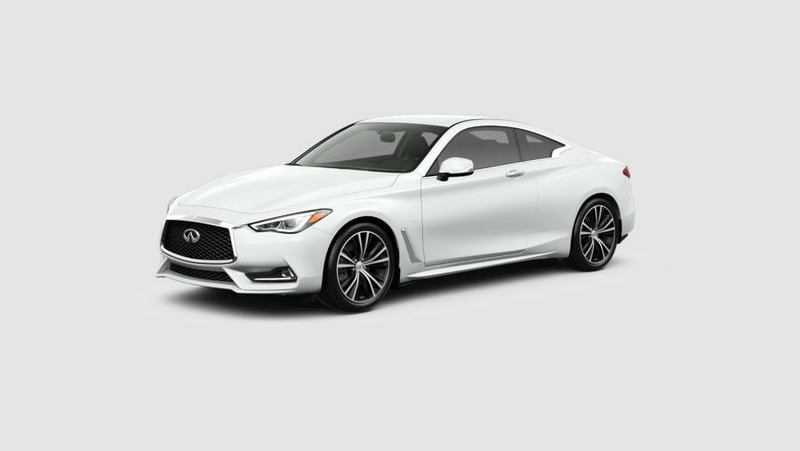 We have built this easy to use tool to make your search for a new INFINITI car in Newark, DE at Porter INFINITI a breeze. Middletown, Bear, and Wilmington drivers trust their car buying experience to Porter INFINITI because of our incredible selection and focus on customer service. 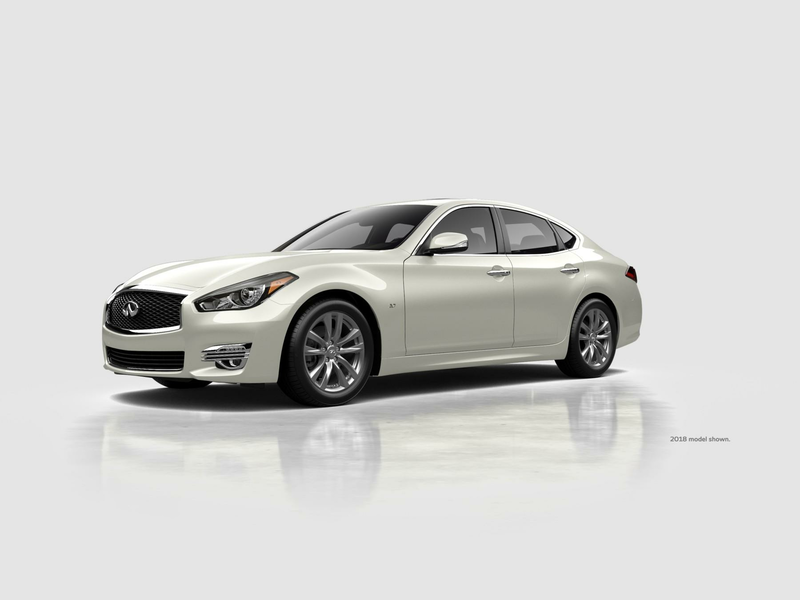 Click any vehicle above to learn more about the INFINITI model details. If you have any questions, please contact the Porter INFINITI sales department by email or phone at (302) 223-9262.